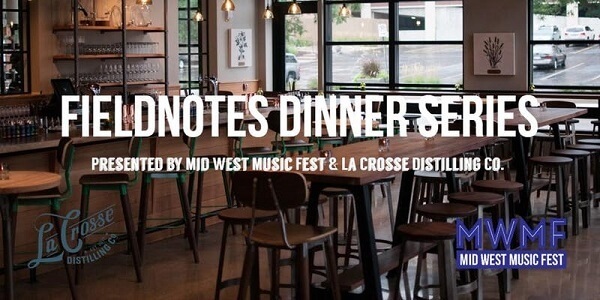 On Tuesday, February 26, La Crosse Distilling Co. will host the Fieldnotes Dinner Series to benefit the Mid West Music Fest, a non-profit, multi-venue, multi-genre music festival held in downtown La Crosse, Wis. and Winona, Minn. since 2010. 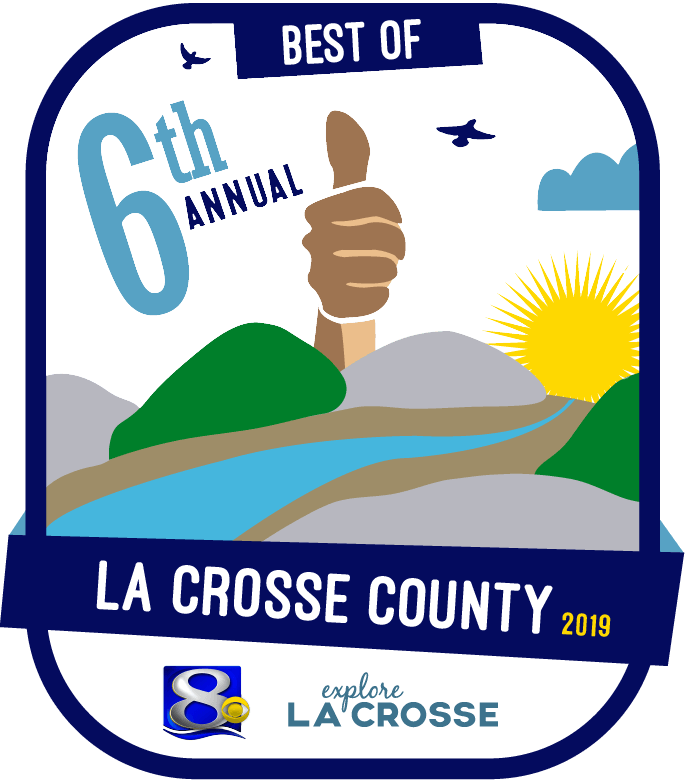 The event will feature a one-of-a-kind, six-course meal prepared by chefs from the three renowned restaurants, La Crosse Distilling Co., Viroqua’s Driftless Café, and Milwaukee’s DanDan, and paired with craft beer and La Crosse Distilling Co. spirits. The cost is $150/person and includes a six-course meal, drinks, music, a two-day pass to Mid West Music Fest (value $50) and all gratuity.  Tickets are now on sale for the formal dinner fundraiser, and seating is limited to 40 guests. The doors open at 5:30 p.m. with seating promptly at 6:15 pm with dinner beginning at 6:30 pm. There will be pre and post dinner music by Milwaukee Americana band Buffalo Gospel. Fieldnotes Dinner Series brings together some of the best in the industry, including the distillery’s Executive Chef Jorge Guzmán, who specializes in Mexican cuisine made from the freshest locally sourced ingredients. In addition to being a James Beard Best Chef Midwest finalist in 2017, Guzman has been featured on The Food Network and in Travel & Leisure, Time Magazine and Food & Wine. Tickets are available at www.midwestmusicfest.org or eventbrite.com. 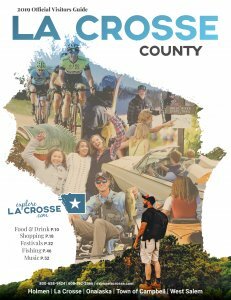 Opened in August 2018, La Crosse Distilling Co. (129 Vine St.) is La Crosse’s first distillery. The 10,000 sq. ft. distillery offers handcrafted, organic spirits, tours and a tasting room serving specialty cocktails, lunch and dinner. Learn more at www.lacrossedistilling.co or on Facebook orInstagram.